The moderate surface texture of Bristol Valley brings a new, refined elegance to outdoor applications where a more commonplace flagstone slab may have been used in the past. 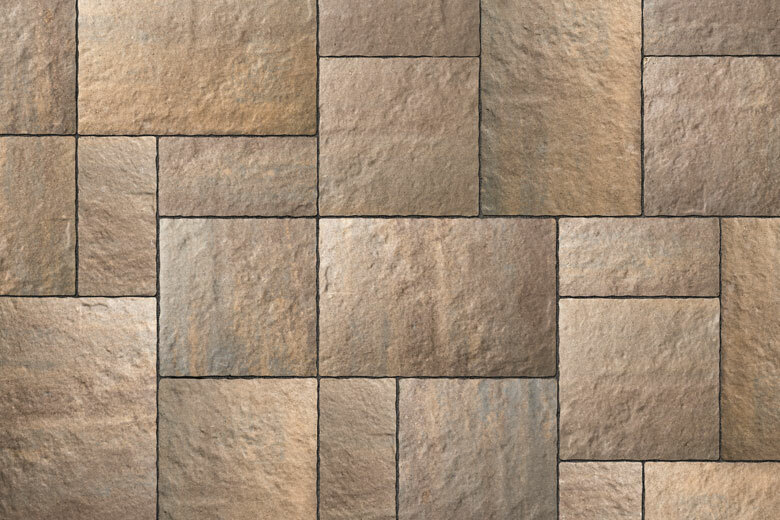 Subtle color blends add to an appearance of natural stone. Unit Thickness Sq. Ft. Bndl. Sq. Ft. Layer Layers Bndl. Units Sq. Ft. Lbs Bndl. Lbs Sec. Units Bndl.